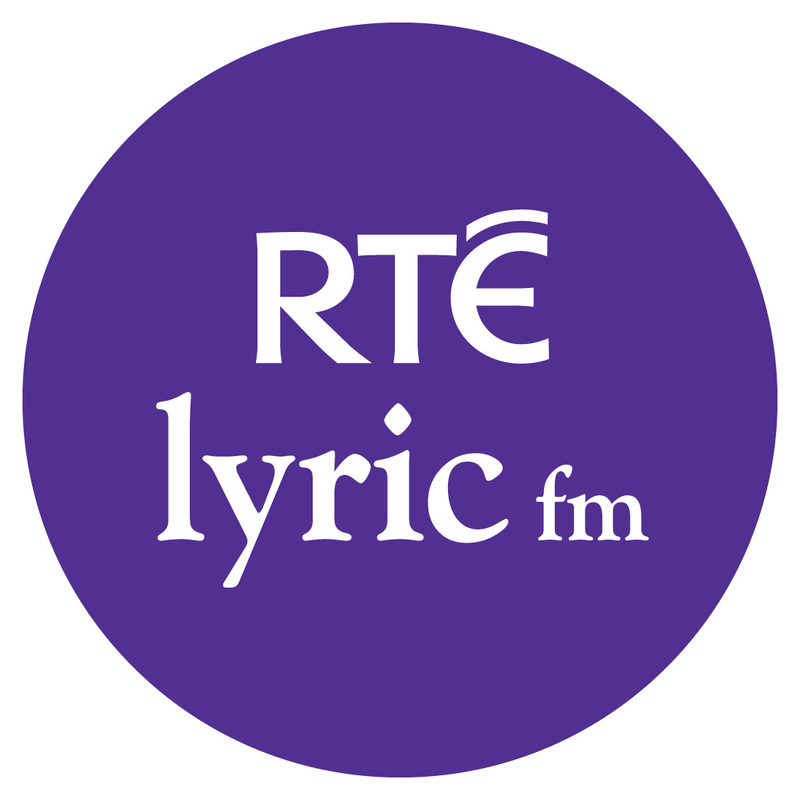 Clonmel Library was delighted to receive a generous collection of classical CDs from RTE Lyric FM. 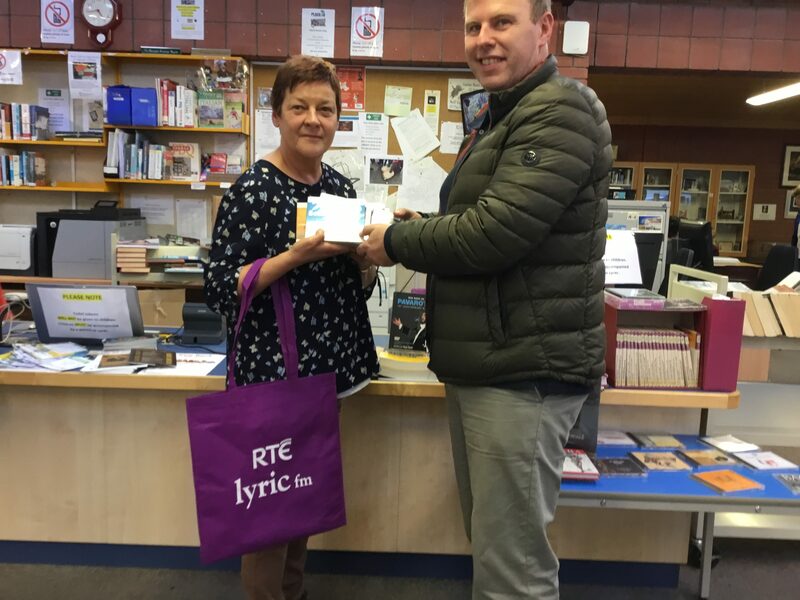 Pictured above is Niall Carroll from RTE Lyric FM’s Classical Daytime programme presenting the collection to Ann Marie Mullins of Clonmel Library. Many thanks to Niall and RTE Lyric FM for making these CDs available to our patrons. previous post: Children’s Book Festival 2018 has begun!